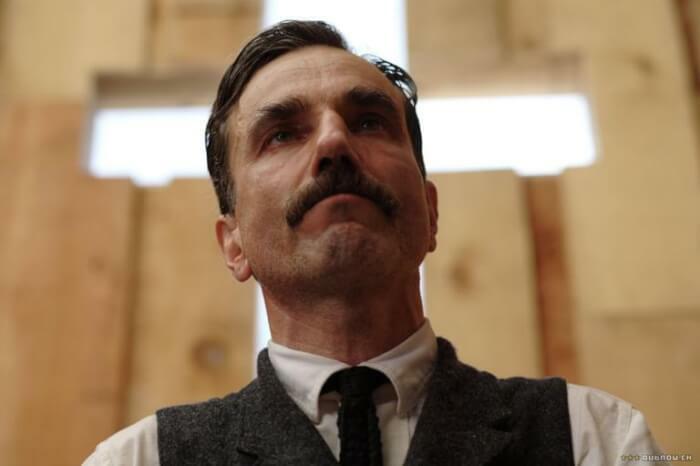 Daniel Day-Lewis, Will Cinema Miss Him? The charm of British actors has been making people swoon worldwide through time immemorial. 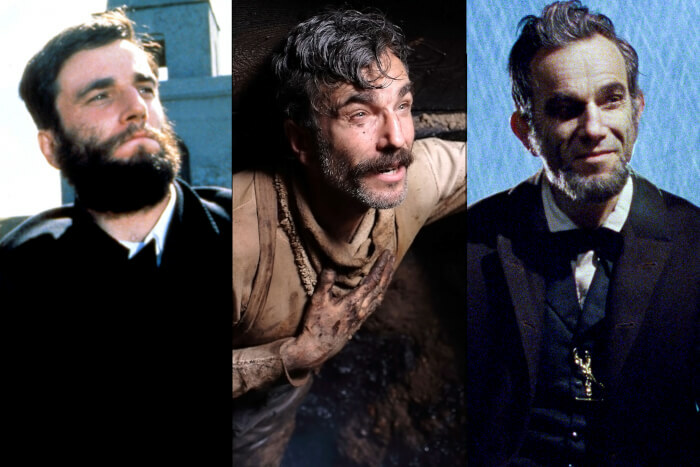 Daniel Day-Lewis is the only man to have won three Oscars for being the Best Actor (films – My Best Foot, There Will Be Blood, Lincoln), and being thrice more nominated. He has surprised all his fans last June by announcing how he will be retiring from acting. The actor with an otherwise quiet life did not require running after Hollywood after his first Oscar in 1990. It was the famous directors like Spielberg himself came to him with offers such as for the movie Lincoln. The man settled in the country Ireland, at Wicklow and yet it was Hollywood that came to him wanting more of his amazing performances. His name is amongst the greatest actors of the time and why should it not be? He has mesmerized us with his performances and has rightfully secured the Oscars for his skill. One of the key factors about his acting is that he does a variety of roles with excellence. It is not just his role of a working-class Irishman with cerebral palsy that he excelled in, he has been a brutal man (quite against his actual nature) and also the President of USA and every time his audience has been left awestruck at his finely seeping into the role. Some of the movies of his which you can watch to experience the roles with him are – My Left Foot, There Will Be Blood, Lincoln, Phantom Thread and Gangs of New York (or maybe all of them actually since otherwise, you’re missing out on each of his unique pieces). The versatility of the actor, his capability to be the romantic and also the brooding man, his charm on and off screen, his politeness and the amount of work he has done to contribute to the betterment of Ireland are all of the things that make him someone we will always remember as one of the greatest and most accomplished actors of all times. I really doubt whether any of the other actors ever would be able to deliver such performances with sheer brilliance to be able to win so many Oscars in one lifetime! 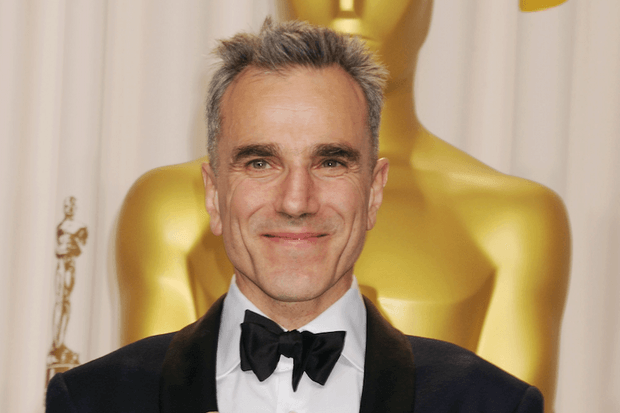 Be it the neatness of the script or direction, Daniel Day-Lewis can make you forget the reality while you watch his films. Hollywood will miss out on a lot many more films that could have been created with his magnificence.